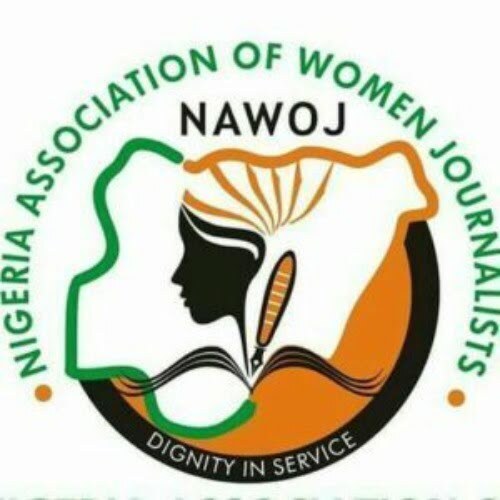 The Vice President of the Nigerian Association of Women Journalists (NAWOJ) sent a message to the United States. On this year’s International Women’s Day, they said they “stressed” that they “were trying to get married.” NAWOJ and other NGOs have done a lot to make sure they were released in large numbers. On the theme of “Balancing for the Best” of this year’s International Women’s Day, she said NAWOJ was on the brink of closing the global gender gap in various fields such as politics, career prospects, governance and building good homes. She also commended the wives of the Southeast governors for their concern to improve the well-being of women in their own communities, especially the oppressed women of society. According to the wives of the state governors of Anambra and Ebonyi, they have tried enormously to carry out their pet projects by providing more than 1,000 widows, while the wife of the governor of Enugu provided comprehensive medical care for women and children. Comrade Edozie urged to take the problem of their health seriously, emphasizing that breast cancer should increase now and by appealing to them. The Vice-Chair takes this opportunity to express her point of view on the lives of women in the area in general.